If you never experienced Belgian summer, here is a quick summary : It can be either dying hot or rainy grey. On a stormy Sunday like today, I just like telling myself (almost like a mantra) that blue sky and sunny afternoon are overrated after all. If you are like me looking for a dose of motivation to get out of your sofa and embrace your well deserved day off, here are five arty recommendations (that doesn’t involve football what so ever) that might turn this cloudy day into an artsy getaway. You can go now at the Bozar Center of Fine Arts (Bruxelles), and discover for free the works of six upraising artists described as ” Belgium’s most promising young photographers”. If you make it there, don’t forget to stop by at the “No Country for Young Men” exhibition which is truly a must go. Last Wednesday we were at the big opening of Stephan Balleux‘s new show at the Ixelles Museum. I’m ashamed to say that I barely knew the Belgian artist before heading to the exhibition, and it is with a lot of pleasure that I discovered his work. There is something uncomfortable, almost organic and dark with his painting. It will surely not cheer you up if you are having a bad day, but dipping into his universe is a real treat, he works with your unconscious, it’s a very strong experience that will without a doubt makes you travel through times, dreams, nightmares and reality. Note also that he masters the paintbrush like few painters does nowadays, giving so much texture to the canvas. I also personally really enjoyed his sculptures. If you never been there, no more excuses, today is THE day. 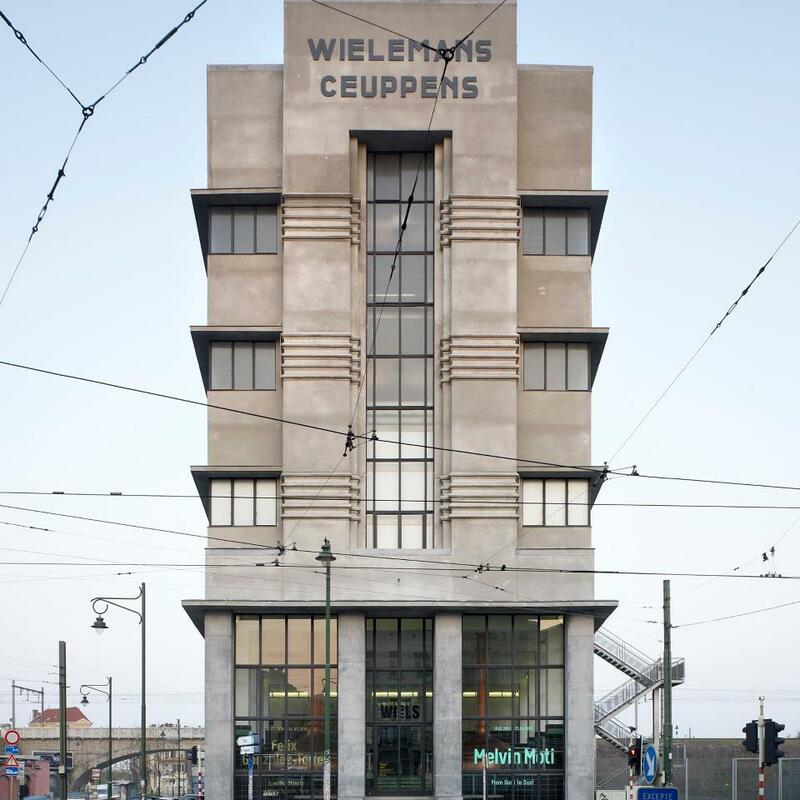 The Wiels is a major leading contemporary art institution in Belgium, but also an internationally renown art center. From amazing cutting edge exhibition to a wonderful selection of publication in their Bookshop, it’s the perfect way to fill yourself with contemporary art. 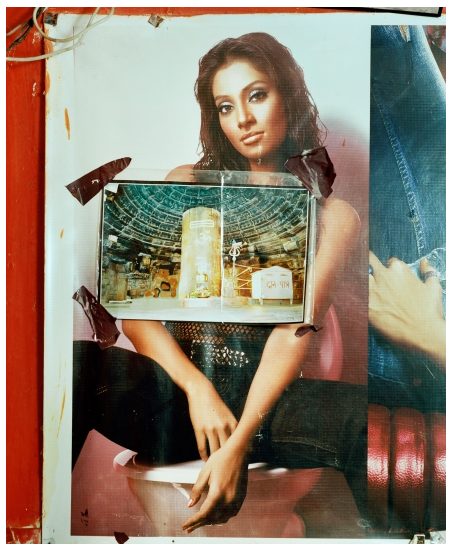 You can currently see the following artists there : Robert Heinecken, Allen Ruppersberg and Rossella Biscotti. I can imagine that for some of you this might be the most realistic option. On a rainy day, there is nothing like a good book and some freshly squeezed lemons. I bought Don Thompson’s famous book few days ago, at one of my favorite bookshop in Brussels “Peinture Fraiche” (probably one of the best art book selection in the city), and I must say that so far I’m not disappointed at all. 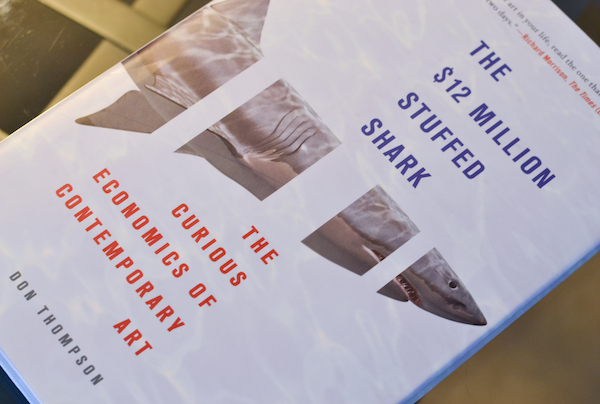 If you want to learn about the art market, art dealers, art trade and the “value” of art nowadays this is your book. If you don’t have that particular one at home, any book will obviously do the trick. If you are interested by the “12 Million Stuffed Shark”, here is an interesting review from the Telegraph. Here is your oh so lazy option, watching art documentaries. Feeling smarter and learning while lying on your sofa stuffing your stomach with ice cream? It sounds dreamy right? 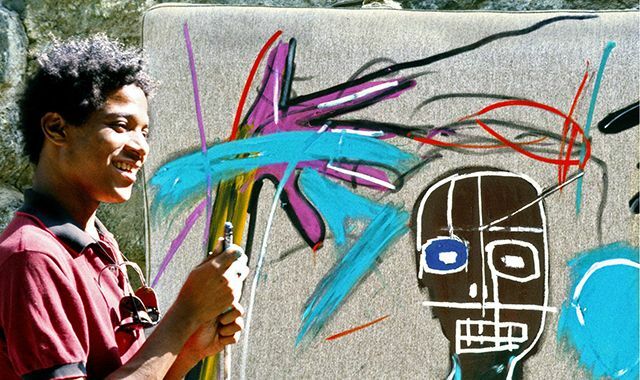 Blouin ArtInfo made a list of 20 must watch artists documentaries. My favorites so far were “Herb and Dorothy”, “Basquiat, The Radiant Child”, “Louise Bourgeois: The Spider, the Mistress and the Tangerine”,and “Ai Weiwei Never sorry”. You can easily find all of them online.